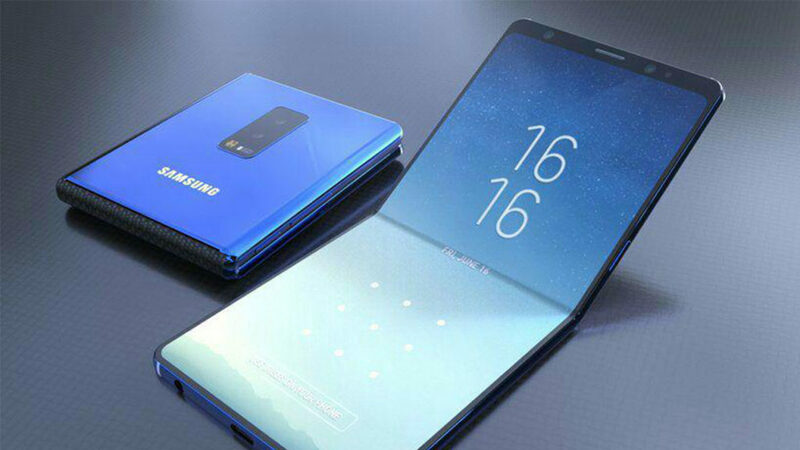 Samsung’s foldable smartphone will come to life at the company’s Samsung Developer Conference (SDC) to be held from November 7-8. It is part of Galaxy F smartphone series. This Samsung Foldable Phone will have model number SM-F900x, where ‘x’ will be representing the country of sale. Additionally, the presence of 512GB inbuilt storage, dual-SIM support, and the confirmation of a Silver color variant have been done. In a few weeks time, we can expect more features to be revealed. The critical feedback will enable developers to create apps and an ecosystem for this relatively new segment. The smartphone will sport two displays – firstly, a main internal OLED panel at 7.29 inches. Secondly, an external display at 4.58 inches. Mass production might begin this month with an initial monthly capacity of 1,00,000 units. As for its model number, the SM-F900U will come to the US, SM-F900F will most likely be sold in European markets, while the SM-900N will arrive in Asian markets. 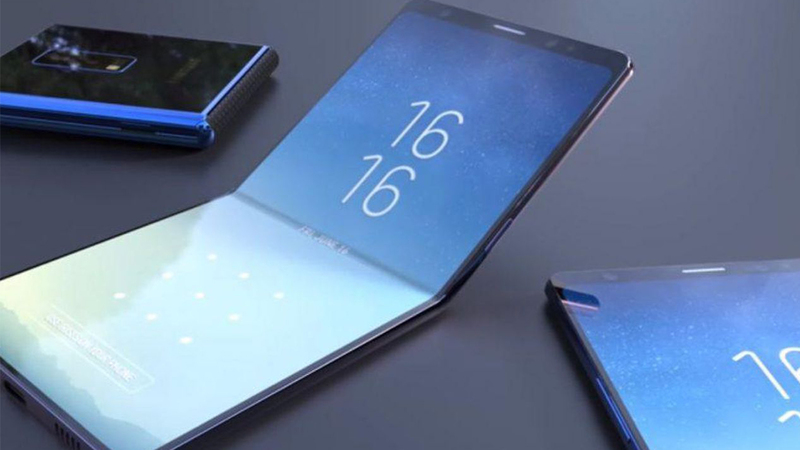 Harksang Kim, Senior Vice President and Head of Mobile Visual R&D at Samsung Electronics, has previously confirmed that Samsung has been working on the foldable phone project for the past four years. The purpose is to focus on user’s ease of use and convenience. 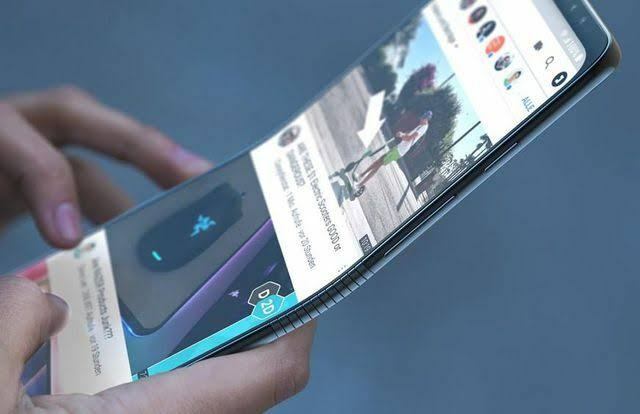 The company this week depicted the in-folding mechanism of the upcoming foldable smartphone with a hinge for seamless closing and the opening of the handset.